During this Christmas and New year vacation period, I took off to Playa del Carmen in the Mexican Mayan Rivera. Located right on the Caribbean sea, everything you picture about it is true, deep blue seas, white beaches, lush jungles and overall a beautiful place to be regardless of whether you will be taking pictures or simply relaxing by the beach. 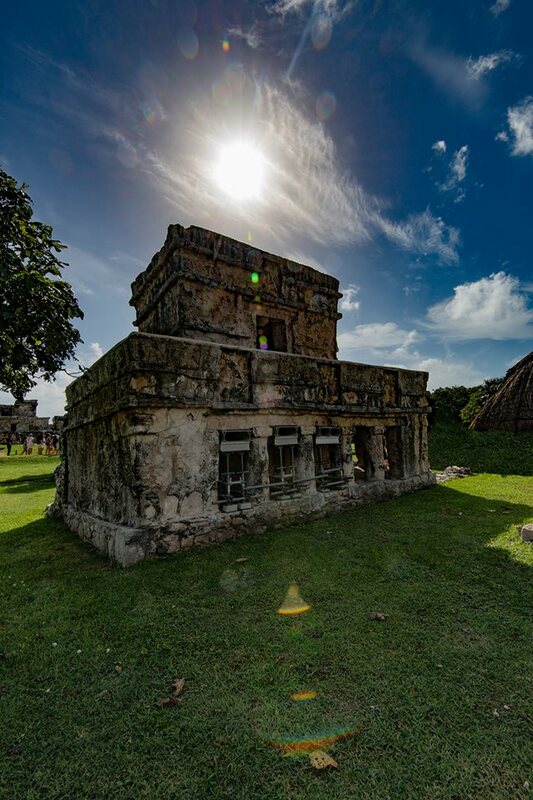 What makes this area different from other Caribbean locations is that, Quintana Roo and Yucatan, the states where Playa is located and it’s neighbouring state were many centuries ago, the epicentre of the Mayan empire. As such, remnants of the culture can be found left and right making for a truly unique experience, which you really have to see to fully comprehend. 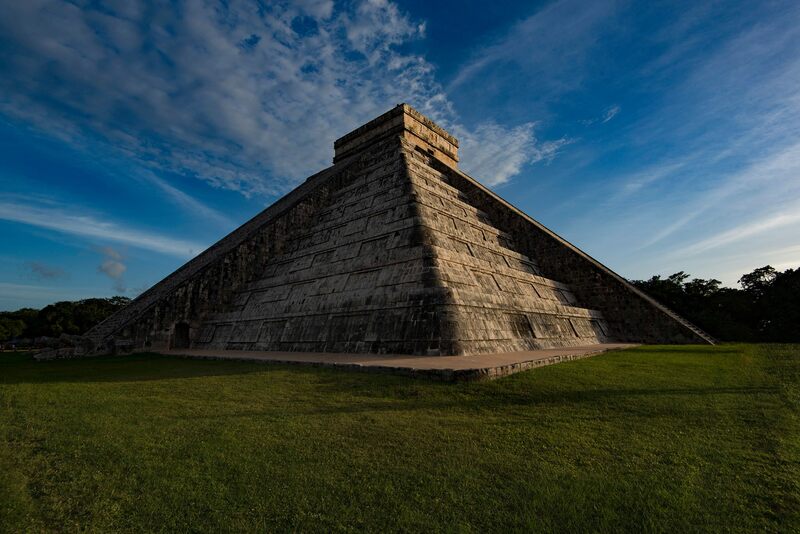 When you are standing in the middle of the jungle staring at the great Kukulcan pyramid during sunset you can’t help but to feel overwhelmed by the beauty of it all and the magnificence of such an impressive architecture feat for an ancient civilization. Here is an example of what it looks like, taken with a Nikon D800 with a 16-35mm lens at around 5pm. This is only one of the sites of interest around Playa del Carmen, you might want to look at Tulum, an archeological site located right by the ocean, looking at the ruins and the vast blue sea crashing against the shore is reason enough to go to Playa del Carmen. lets have the pictures speak for themselves. Now for those of you not interested in going to crowded touristic attractions, there are plenty more options to look at. 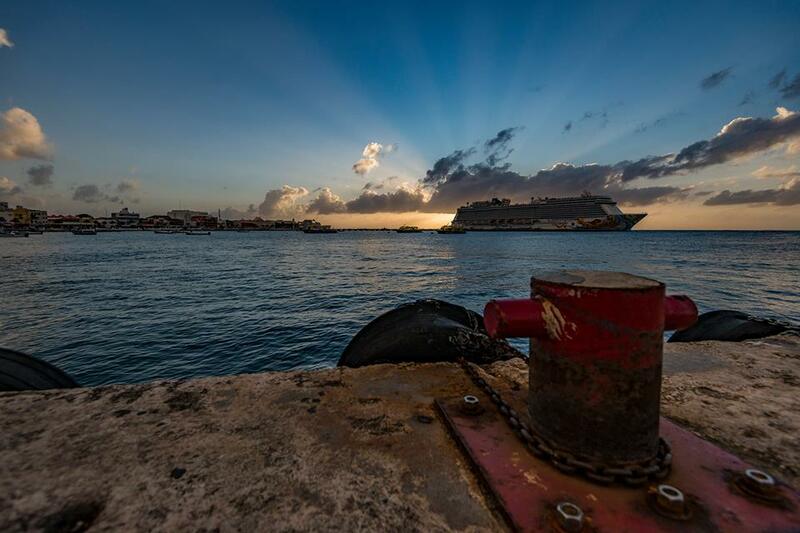 for instance, you can take a ferry to the quiet and beautiful island of Cozumel. Here you can relax and walk around the island, perhaps, go into one of the Island’s many Beach Clubs, or take a snorkeling trip that will take you to some of the reefs around the island. Hope you guys like the pictures, I will be uploading more soon so be sure to check out the gallery!